East Kent Golding: developed from wild Canterbury Whitebine in the late 1700s, East Kent Godling is the quintessential English variety. 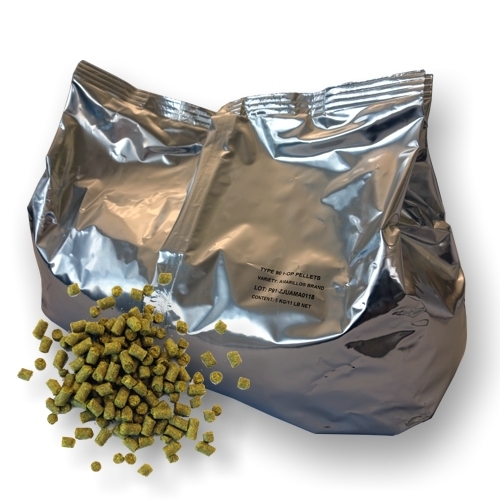 It has been used in kettle and dry hopping and is known for is subtle citrus, floral and herbal characteristics. Aroma: specific aroma descriptors include smooth and delicate with floral, lavender, spice, honey, earth, lemon, orange, grapefruit and thyme overtones. Style Guide: Pale Ale, English Dark Ale, Belgian Ale, Extra Special English Ale, English Light Ale, Christmas Ale. Substitutes: Fuggle, First Gold, Progress.